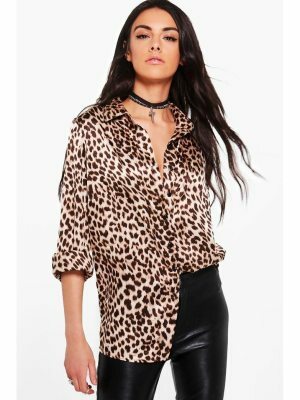 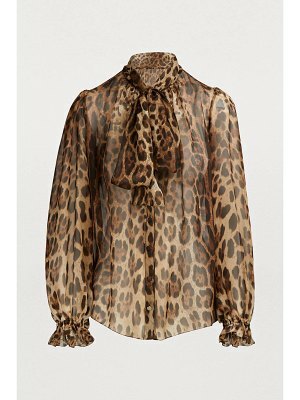 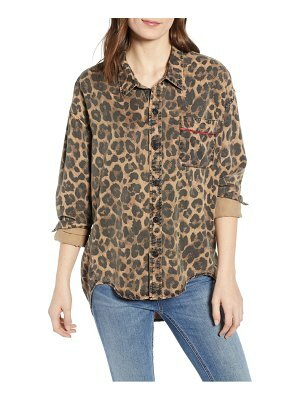 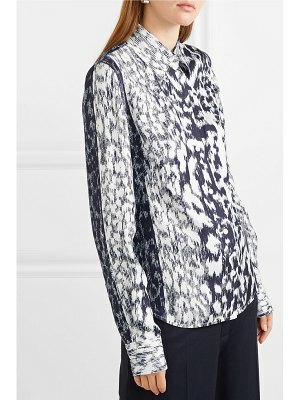 The richness of prints is a trademark element from La Prestic Ouiston, a brand founded by oyster farmer and designer Laurence Mahéo, who has created this leopard shirt. 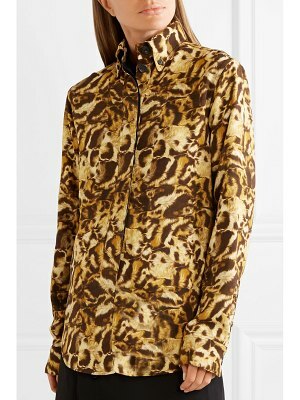 The essential animal print is highlighted by contrasting trim on the pockets, revealing the perfectionist spirit of this fashion house from Brittany. 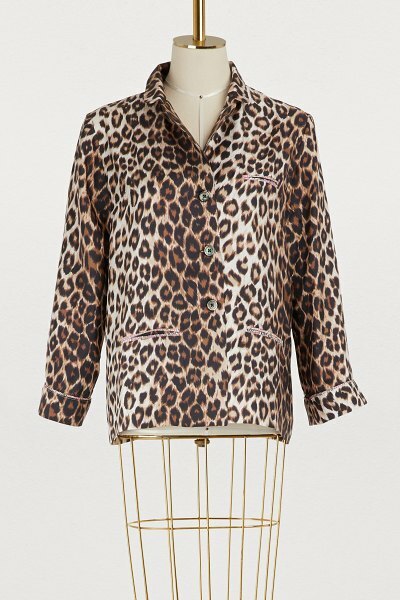 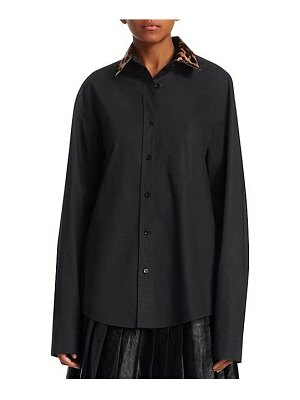 Modern and relaxed, its pajama shape can be worn both with the matching pants or with faded jeans.